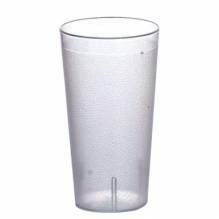 Whether a bar, restaurant, café, catering service or cafeteria, the one thing each establishment has in common are their tumblers. 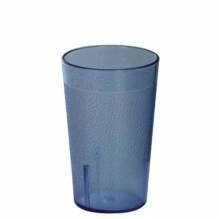 Whether to serve to customers, or used by the staff, tumblers are helpful additions to any type of food service establishment. 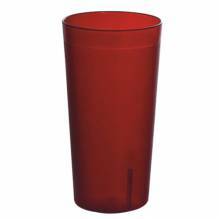 Cambro tumblers available in different sizes and styles, tumblers are go-to beverage holder for casual dining. 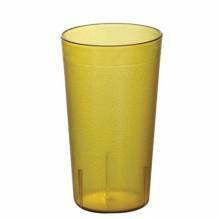 Useful in the bar to help mix and strain drinks quickly and efficiently.